Linux Days 2012 was an excellent opportunity for me and a couple of friends to go on a short tourist trip to Prague. 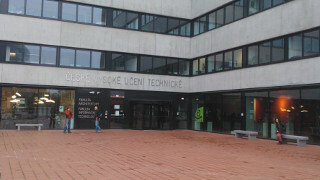 The conference took place at the Czech Technical University from October 20 to 23. 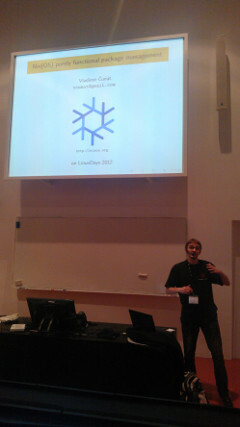 LinuxDays replaced the LinuxExpo conference and was held for first time in 2012. 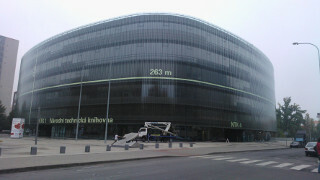 It was combined with openSUSE Conference, Future Media and Gentoo miniconf. Most of the presentations were in English although there were several events in Czech. We registered to the conference on Friday. The entrance was absolutely free and each attendant received a gift bag with a cute openSUSE mascot toy. At Friday night we visited the small opening party at Cafe Traverza that is housed within the fantastic building of the National Technical Library in Prague. After that we joined a group of Linux experts from Brno (primarily RedHat employees) for a drink at an excellent pub where we tried the famous Czech beer and tasted some delicious traditional meals. I guess that LinuxDays organizers are Star Trek fans because the presentations were split into 4 rooms named Kirk, McCoy, Scotty and Spock. The first day schedule was busy with many interesting events happening in all rooms. 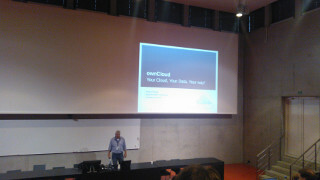 I would like to highlight the presentations related to openQA, Wayland, ownCloud and LibreOffice. 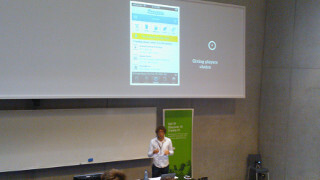 The presentation of Thijs de Vries about gamefication caught my attention although I decided to attend to it at the last minute. This topic was recommended to us by our countrymen from Bulgaria Viden Ivanov and Samuil Velichkov that we met by chance during the conference. The first day of LinuxDays ended with a big party at Klub Lavka. There were some free drinks and snacks while a talented DJ was showing his skills with Overtone and Emacs Live. 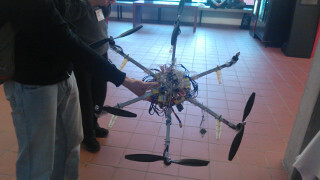 After lunch we attended the presentations for OpenMobility summer contest, openSUSE ARMs and Nix OS. We left the conference earlier and we went on a short sightseeing tour in Prague. 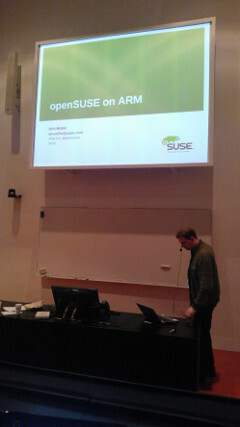 Monday and Tuesday were reserved to openSUSE events only. The focus was on the openSUSE release schedule and community. 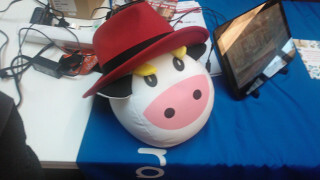 Open-source products such as openQA and Open Build Service (OBS) were often highlighted. A presentation about systemd was particularly interesting for me because of the usage of D-BUS IPC. 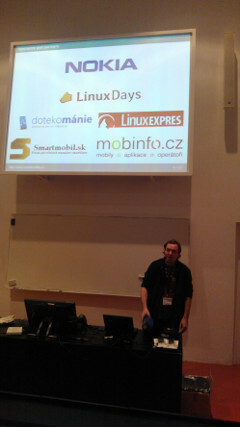 I had a lot of fun and I met a lot of interesting new people in Prague during Linux Days 2012. After five fabulous days my friends and I had to leave but we are already looking forward visiting the city again.